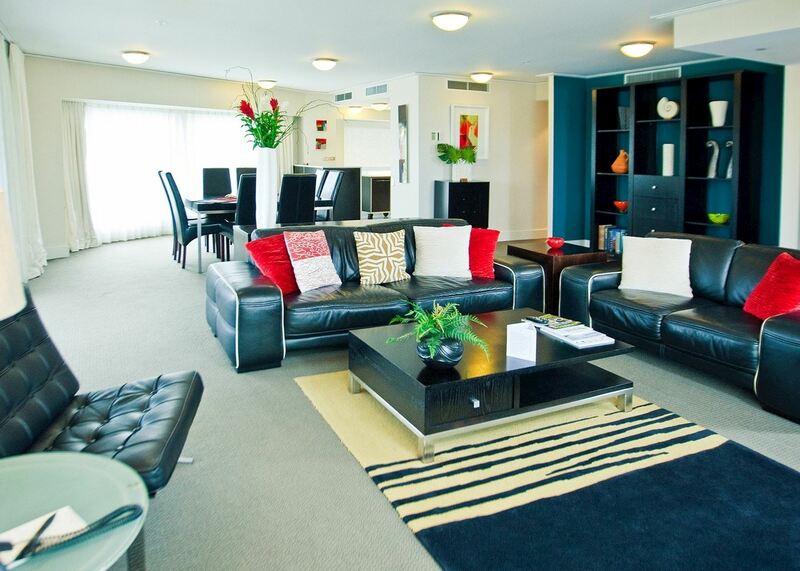 Stay in some lovely two bedroom apartments suitable for the family. 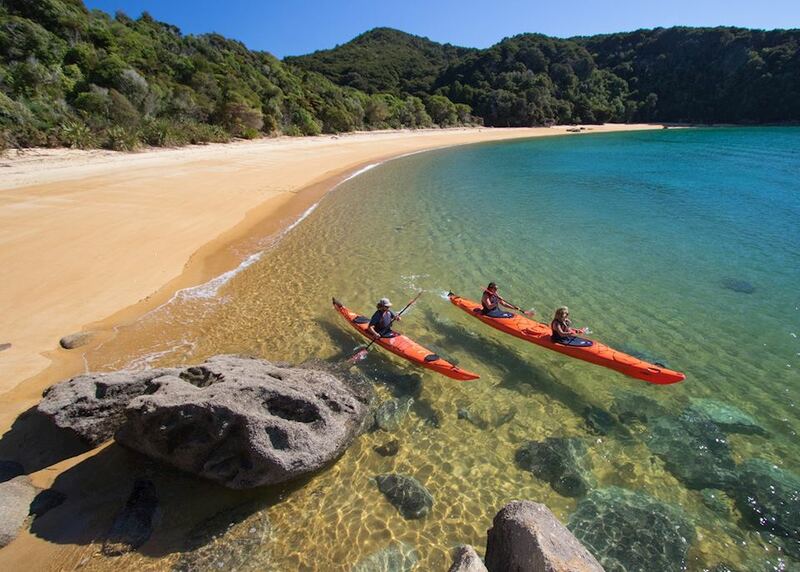 Visit the scenic Abel Tasman National Park and keep your eyes peeled for seals. 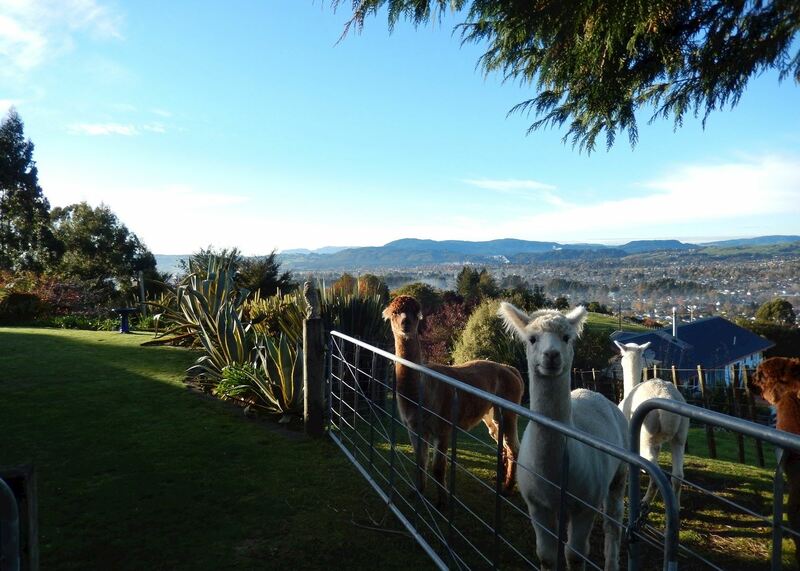 Behind the scenes tour of Rainbow Springs to see a kiwi up-close and personal. 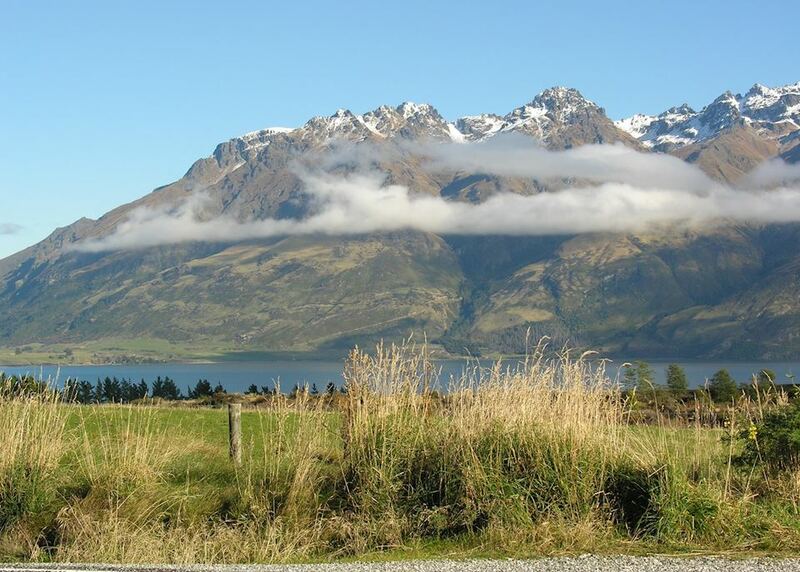 Learn about The Lord of the Rings and its filming regions. With international flights from a choice of airports including London, Birmingham, Manchester, Newcastle, Edinburgh and Glasgow. 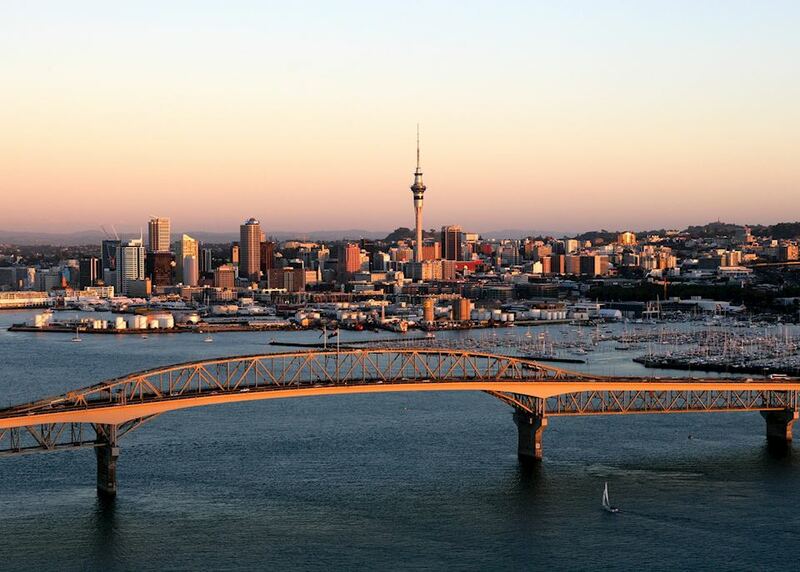 Today you begin your journey by boarding your international outbound flight to Auckland. 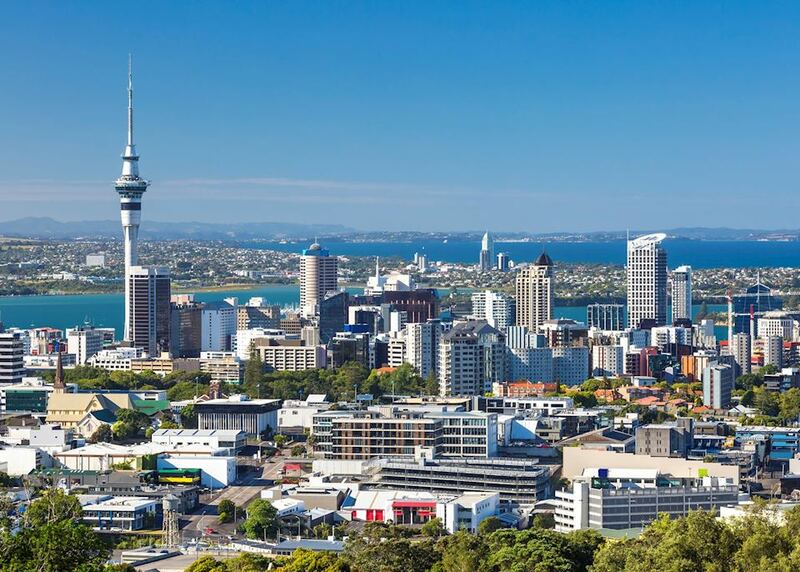 On-board your international outbound flight to Auckland. 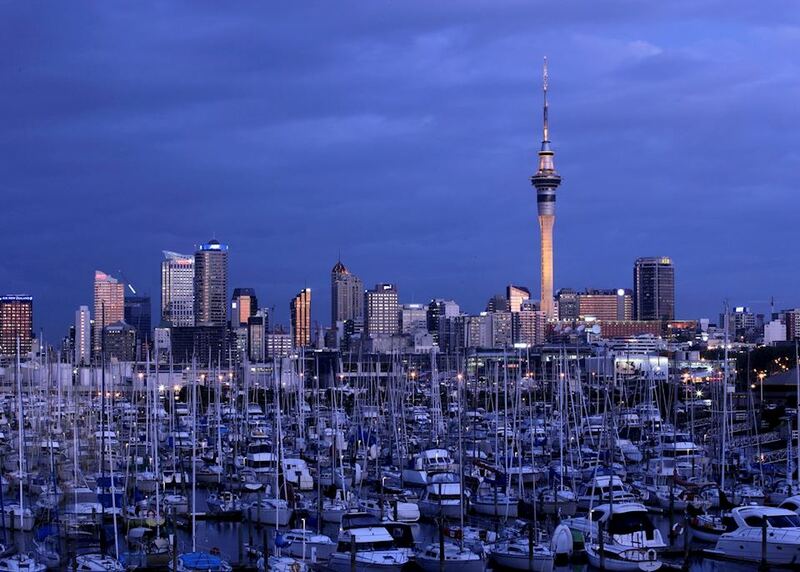 After arriving into Auckland you will be met by our representative and transported to your Auckland accommodation. 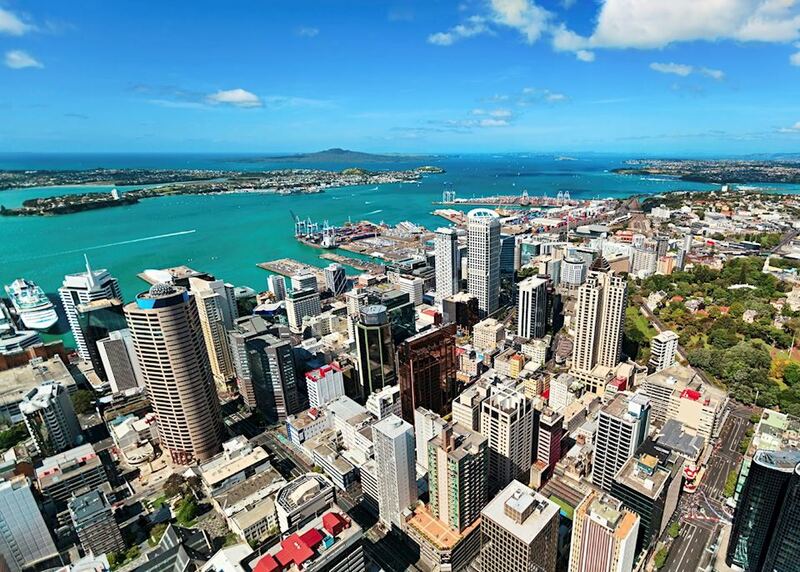 You have the rest of the day to explore Auckland at your leisure. 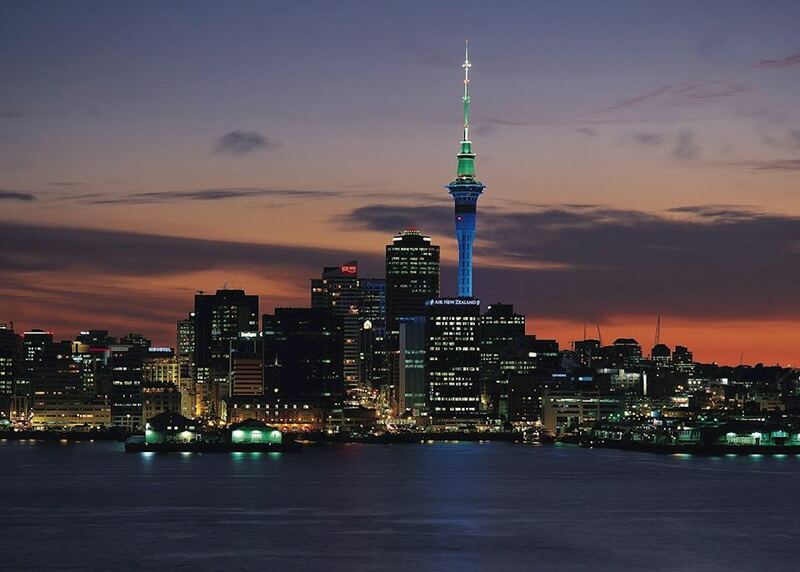 You will be collected from your hotel by a guide from Time Unlimited for a morning city highlights tour. 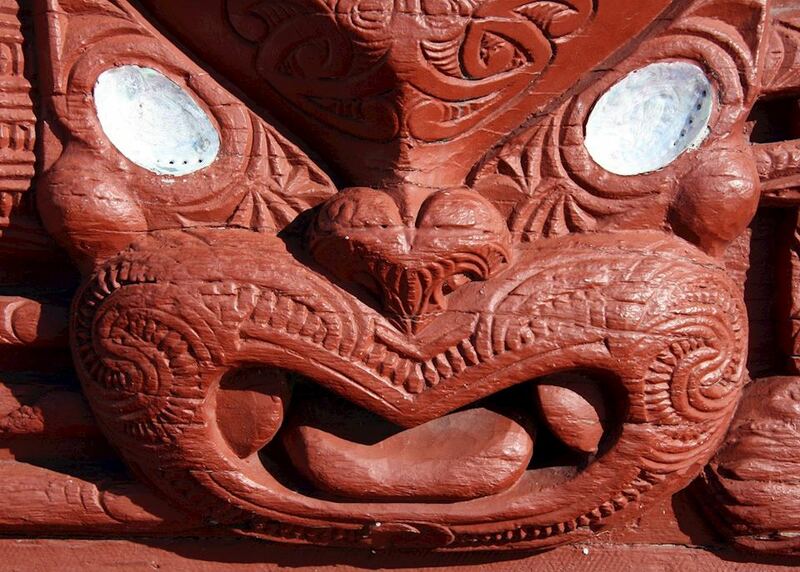 Your guide will cater the trip to your interests, all the while telling you of Auckland's natural and social history. This is a great opportunity to get a great seafood meal in, so make sure to mention it to your guide and you won't be disappointed. 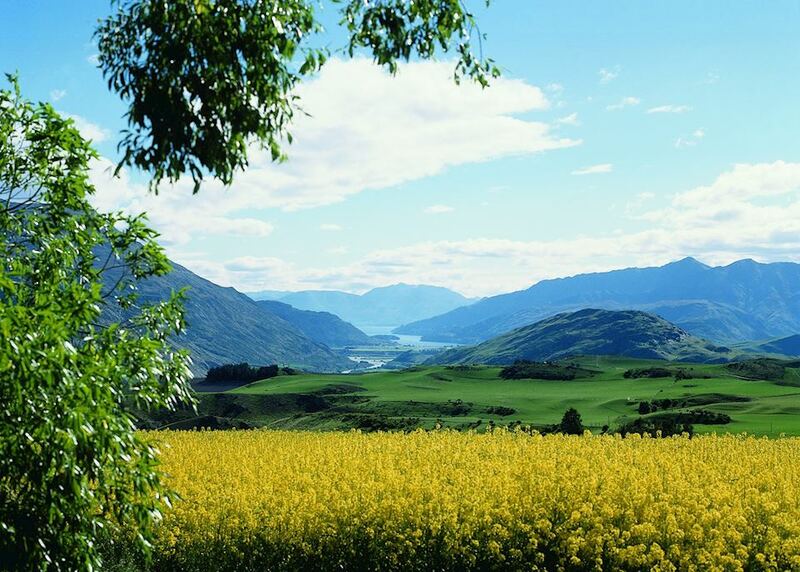 En route to Rotorua you stop at Hobbiton, where the film set from the Hobbit has been rebuilt to capture the imagination of all the family. 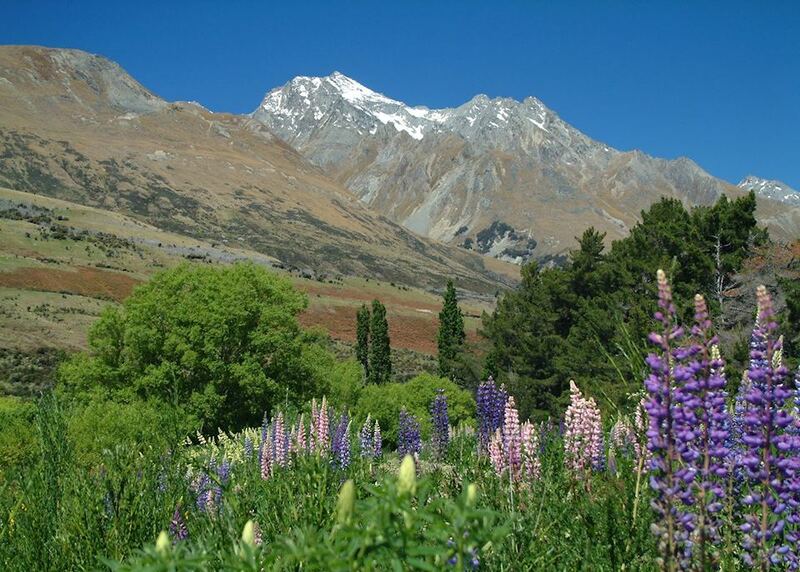 Discover the real Middle Earth, visit a Hobbit hole and have a drink in the Green Dragon Inn - whether you're a fan of the movies or not this is fun way to lose yourself for a few hours in another world. 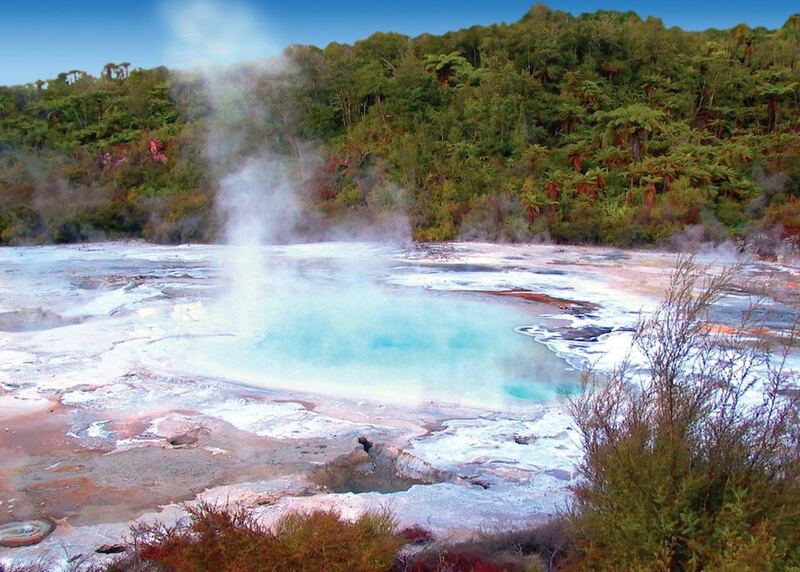 Once you have finished the tour here you continue on to Rotorua. 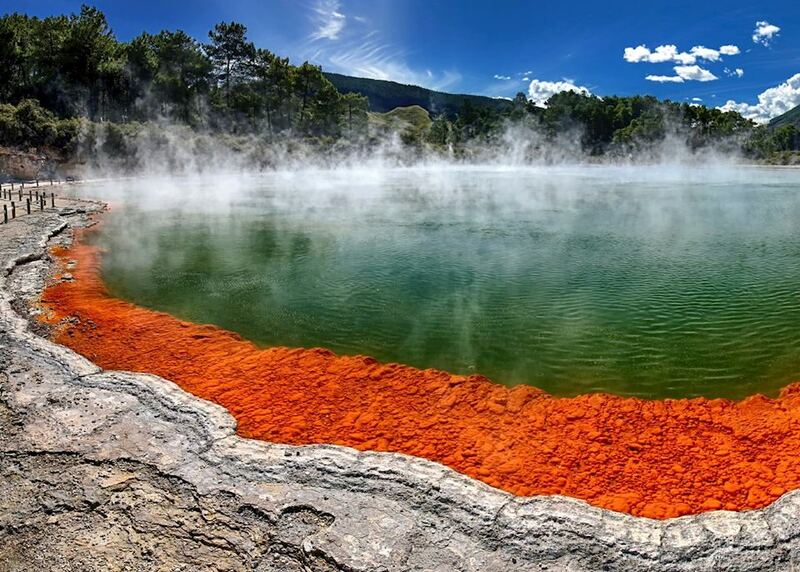 Today spend the day exploring Rainbow Springs to learn about kiwi birds. 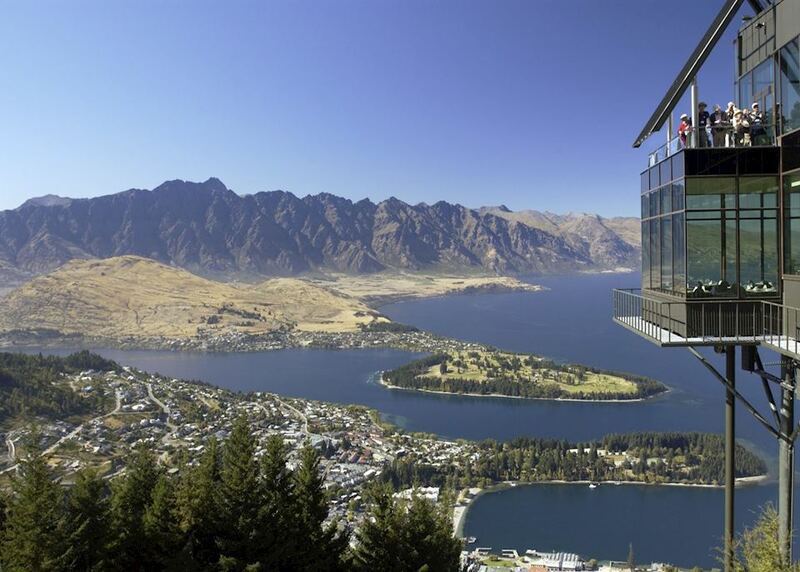 Here you will get a tour of the facilities along with a behind the scenes tour to see a kiwi up close and personal. Today is at leisure. 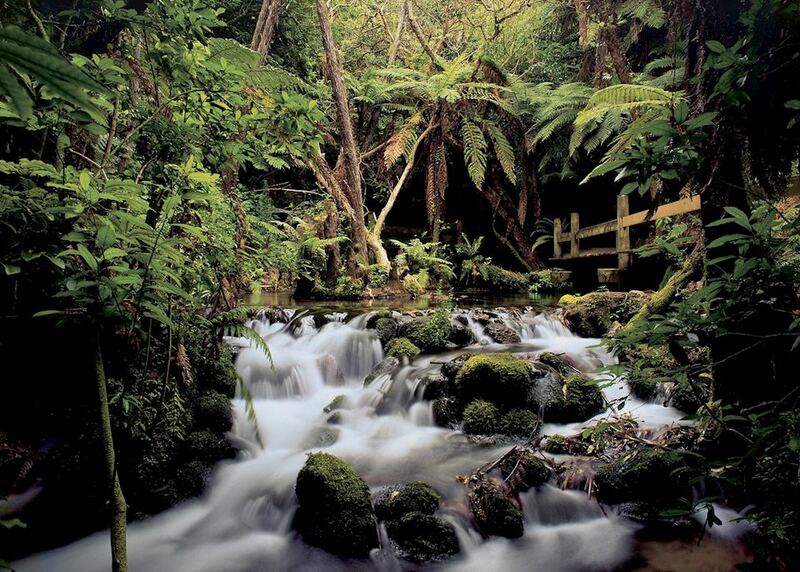 We would recommend driving to the famous Waitomo Caves, world renowned for its glow worms. 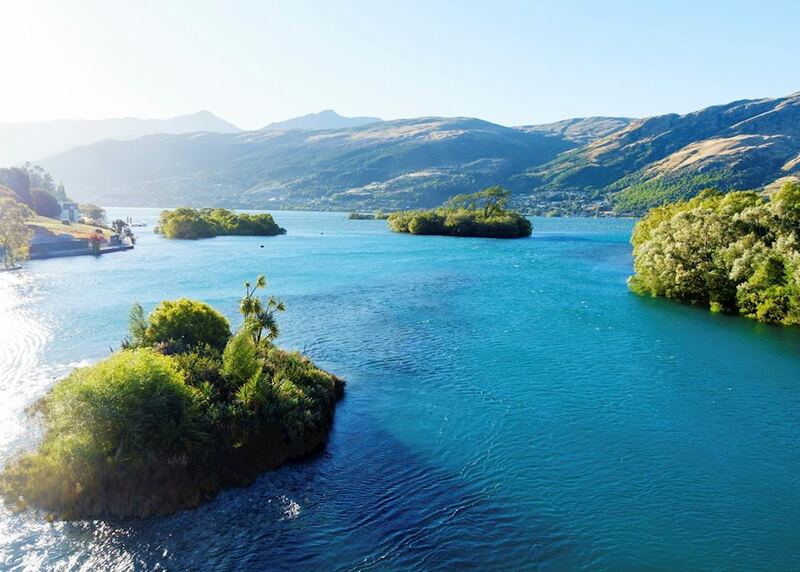 Here, you can take a guided tour of the Waitomo and Ruakuri Caves, complete with astounding Glow Worms, underground waterfalls, fossilized shells, and more. 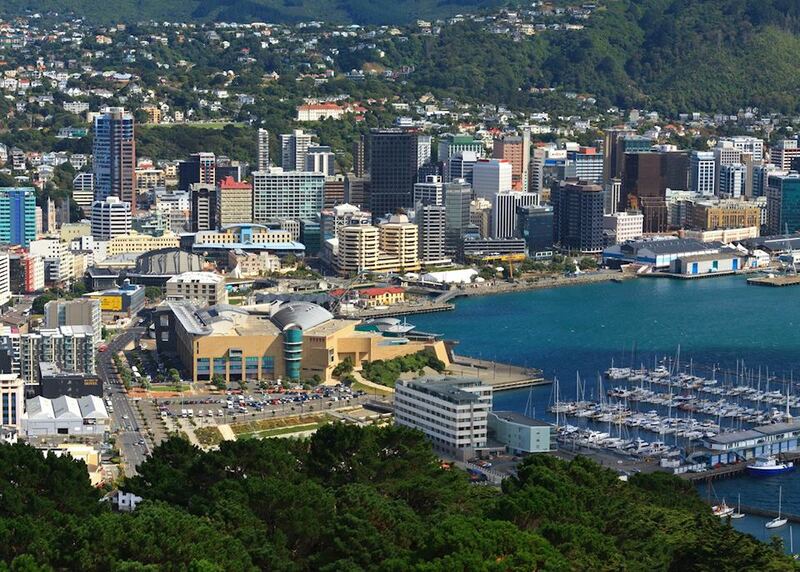 Drop your hire car at the airport and board your flight to Wellington. Here you will collected by a representative who will transport you to your city accommodation where you will stay for the next two nights. 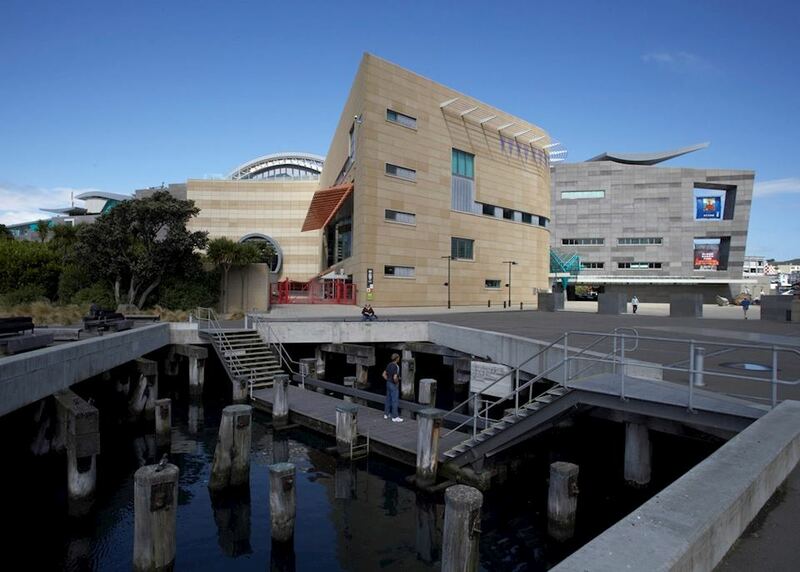 Visit the home to the production studios of WETA workshop where you will experience the Windows into the workshops exhibition giving a unique 'behind the scenes' look at the inner workings of Weta Studios. 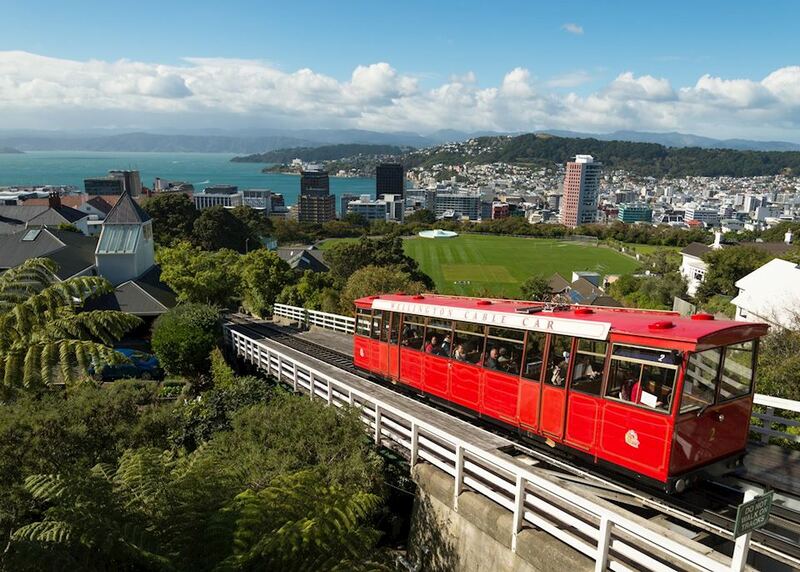 The afternoon is open to explore Wellington. 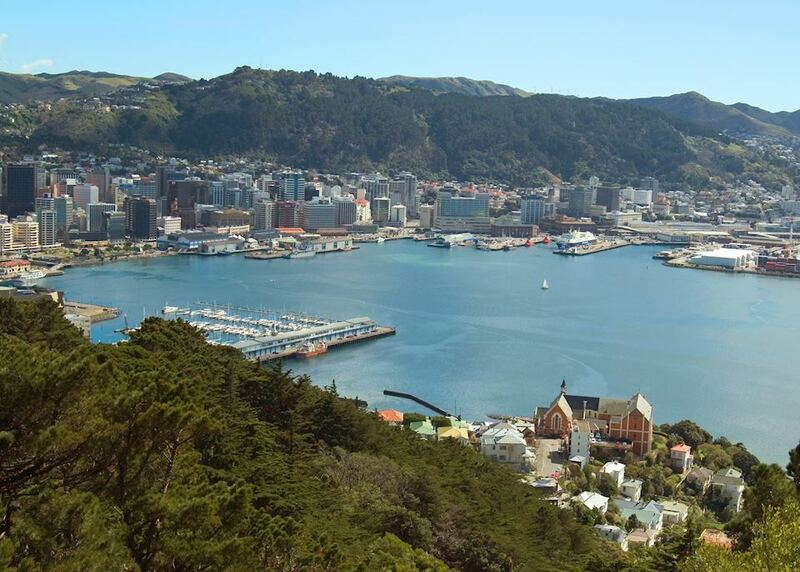 Early this morning you will be collected from your city accommodation and transported to the Wellington ferry terminal for your ferry transfer. 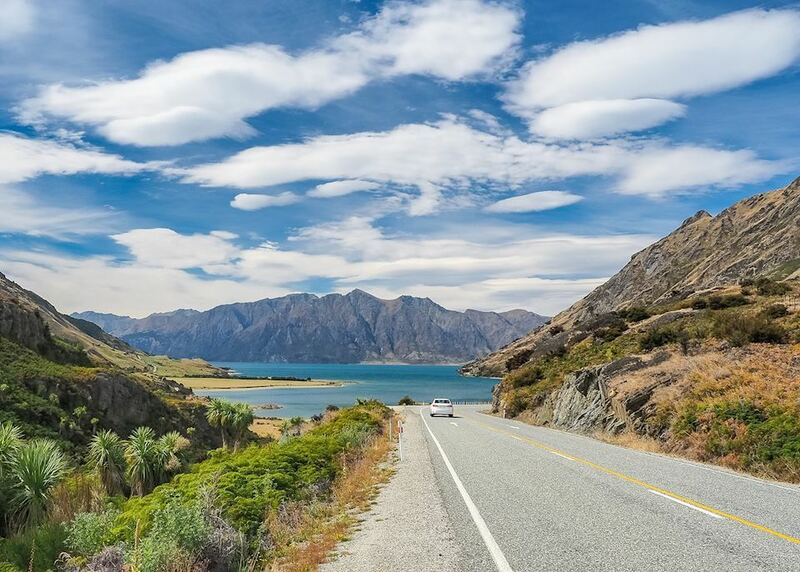 Take the ferry from Wellington to Picton, where you will collect your vehicle and make your way to the Abel Tasman National Park, where you will stay for the next three nights. 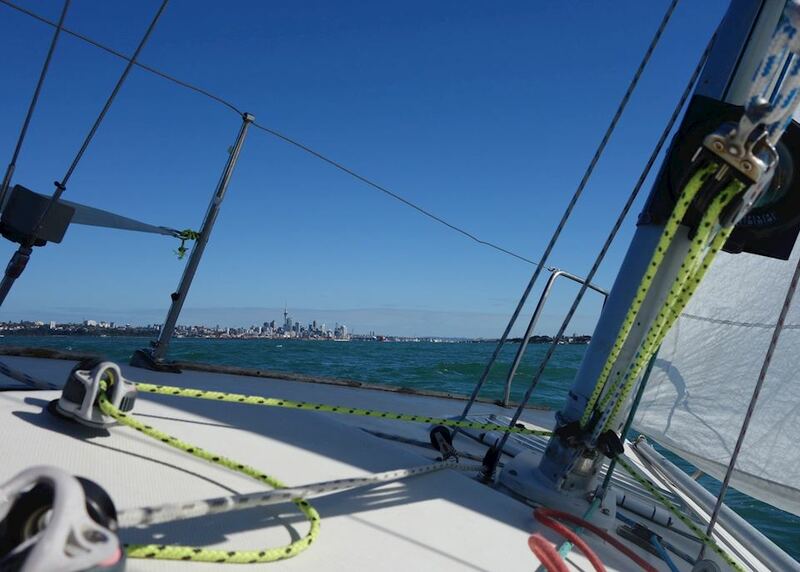 Today you will start with a cruise along the coastline, passing golden beaches and secluded bays, to Onetahuti (Tonga Bay), where you visit Tonga Island, which is home to the largest seal colony in the park and has many species of sea bird and sometimes penguins. 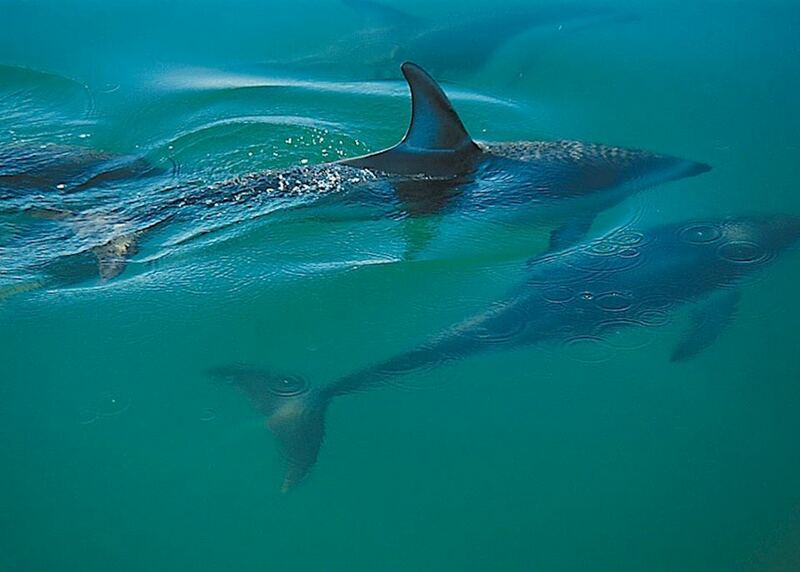 You then disembark onto the beach and walk to Bark Bay through native bush, which will take around two hours (4.1 kilometres). 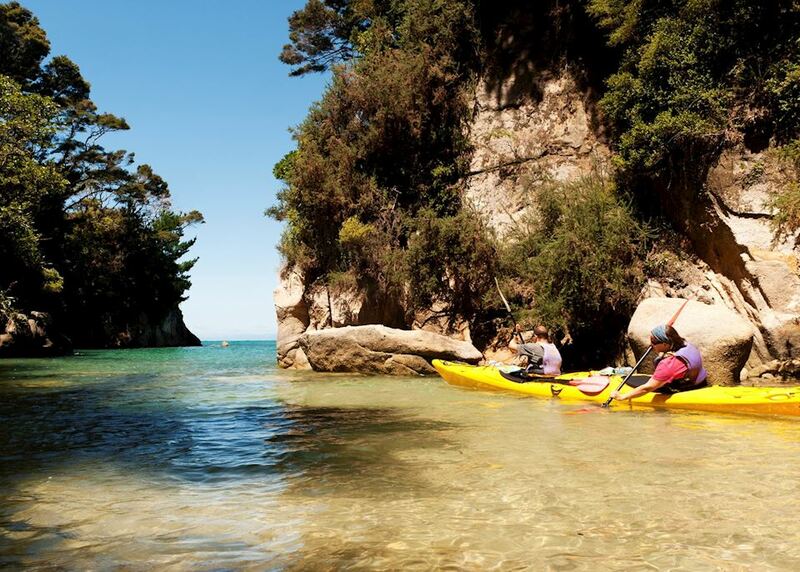 Spend the afternoon kayaking around the Abel Tasman National Park before cruising back down the coast to Kaiteriteri. 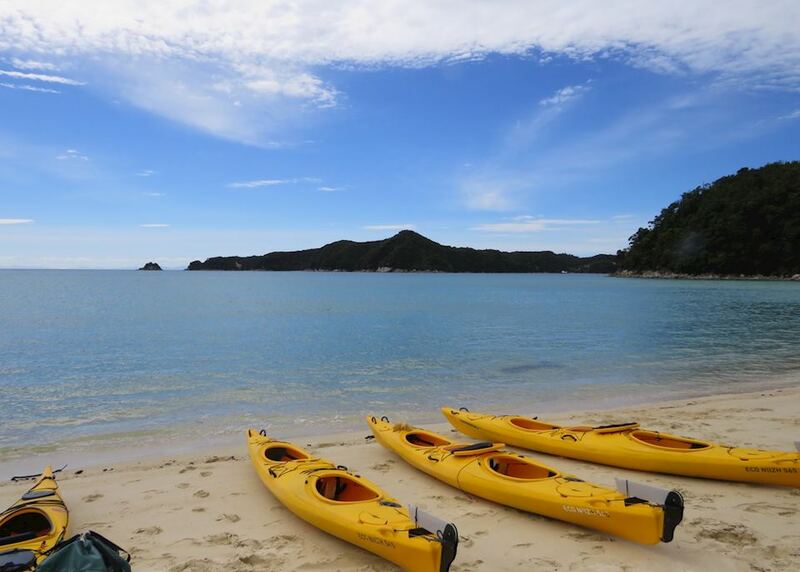 Spend the day enjoying the Abel Tasman's famed walking treks, making plenty of stops for photos. 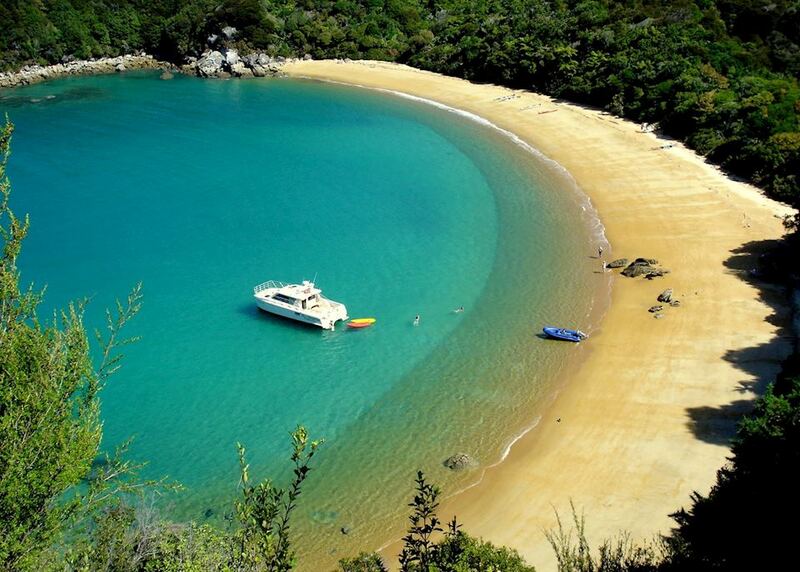 If you would prefer, you can join a small group guided tour of the Abel Tasman. 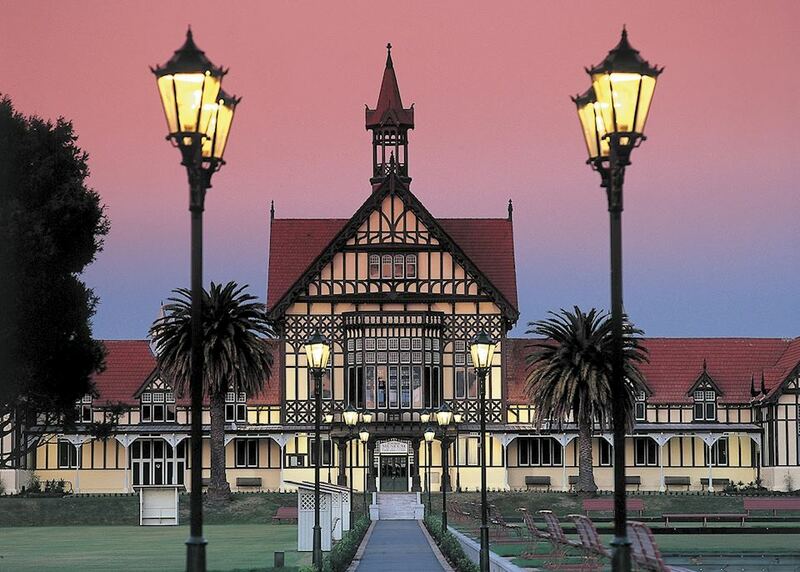 When you return to your accommodation, you can head down to the nearby town of Mapua for a nice dinner. Make sure to sample the regions local wines and olives. 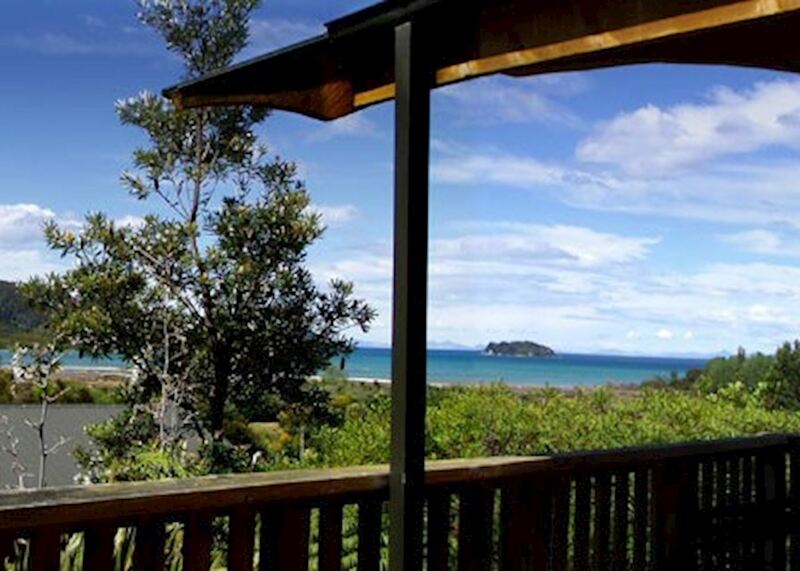 At your leisure make your way from your Abel Tasman accommodation to the airport in time for your onward flight to Queenstown. 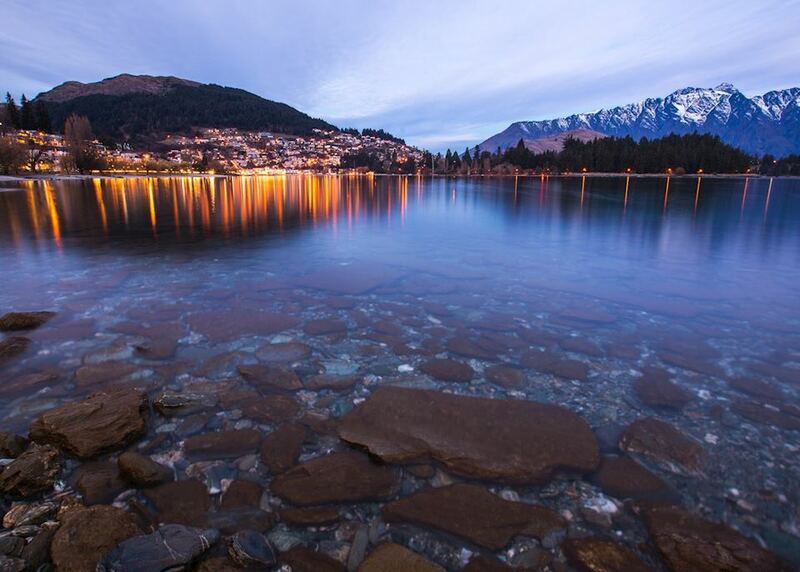 Upon arrival into Queenstown, you will be collected and transported to your accommodation near the city where you will stay for four nights. Experience what is arguably New Zealand's most dramatic setting, the awe inspiring Milford Sound amongst the otherworldly Fjordlands. 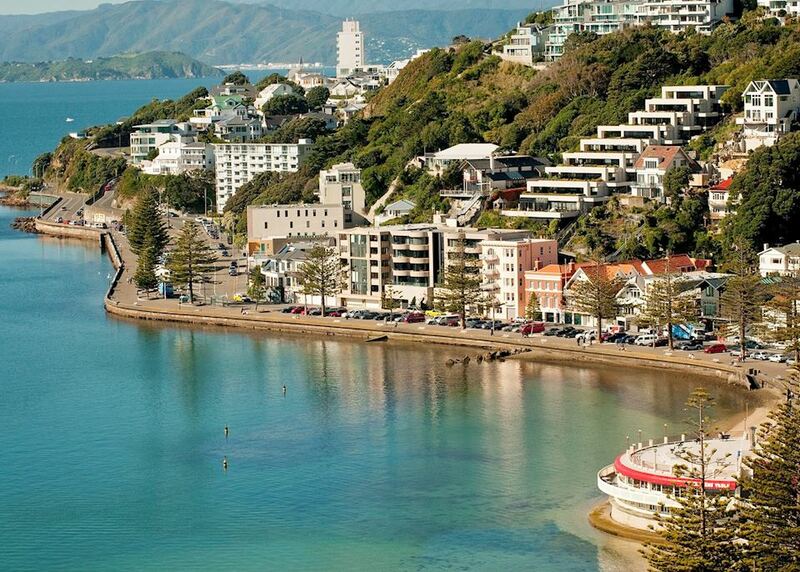 You will be collected from your hotel and brought to the Sound by a light aircraft. 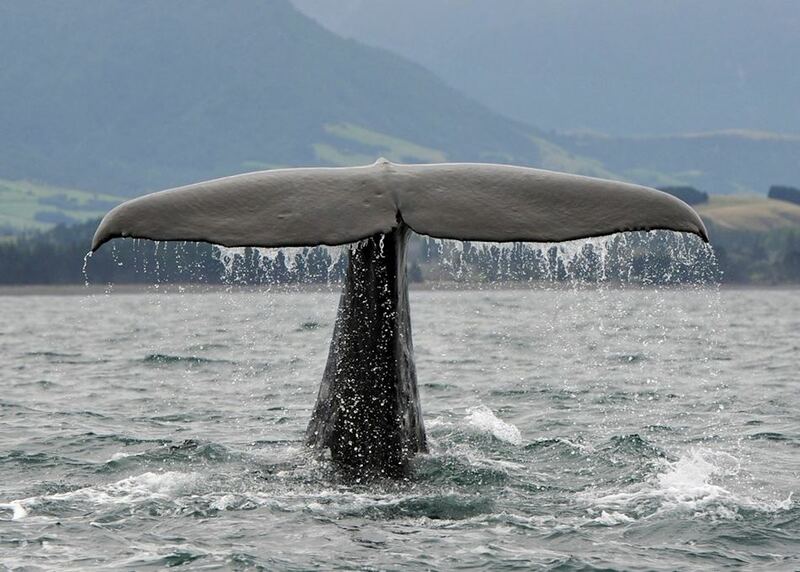 Spend the day cruising the Sound, taking in its astounding cliffs, gorges and waterfalls and catching glimpses of multiple seal colonies. 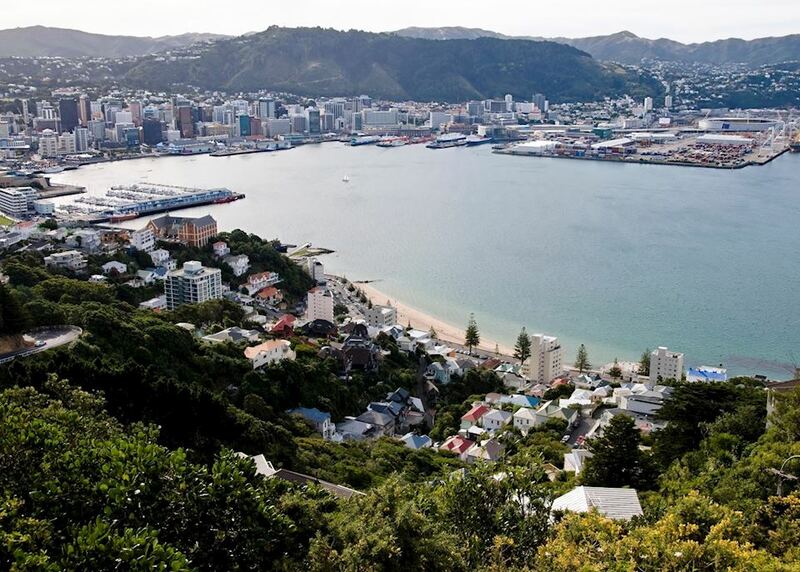 After your cruise, re-board a small aircraft for a scenic flight back to Queenstown. 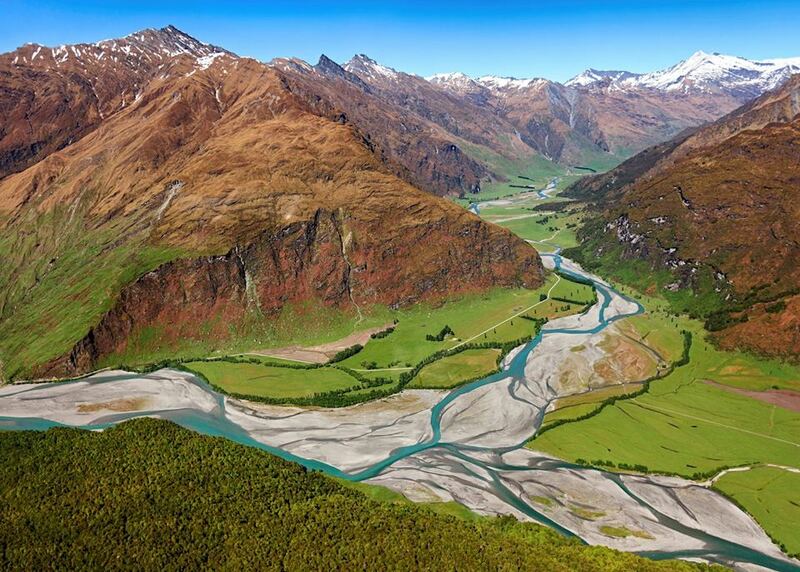 Your pilot will point out glaciers and the Southern Alps as you fly home, and hotel drop offs will commence. 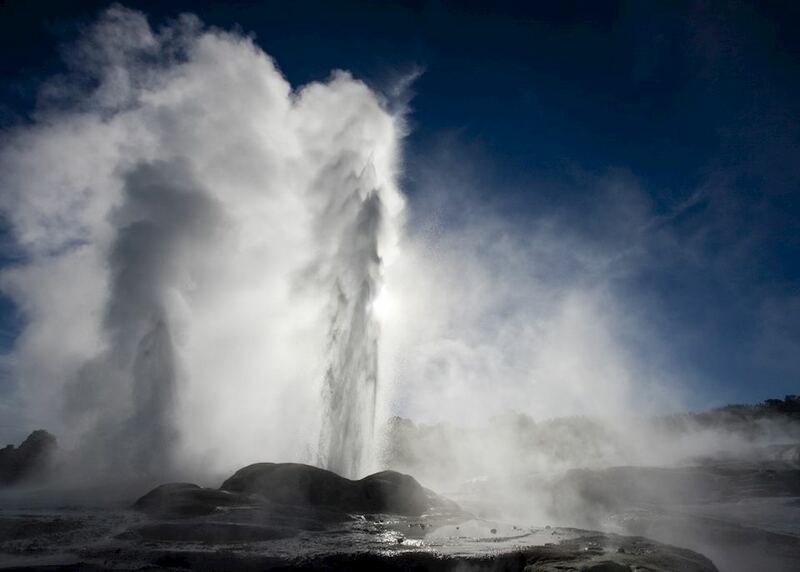 Your Nomad Safaris 4WD vehicle will collect you from your hotel for an off-road explorer tour of this stunning place! 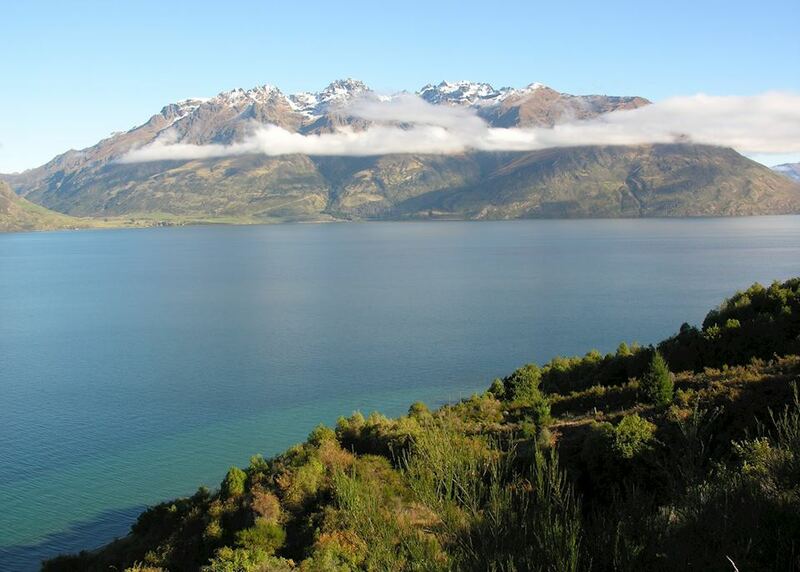 Your tour will focus on the area surrounding Lake Wakatipu, where you will see the stark contrasts of lakes and mountains created by glacial movements over millenia. Make sure you've got plenty of battery in your camera, as this will be a photo filled day. 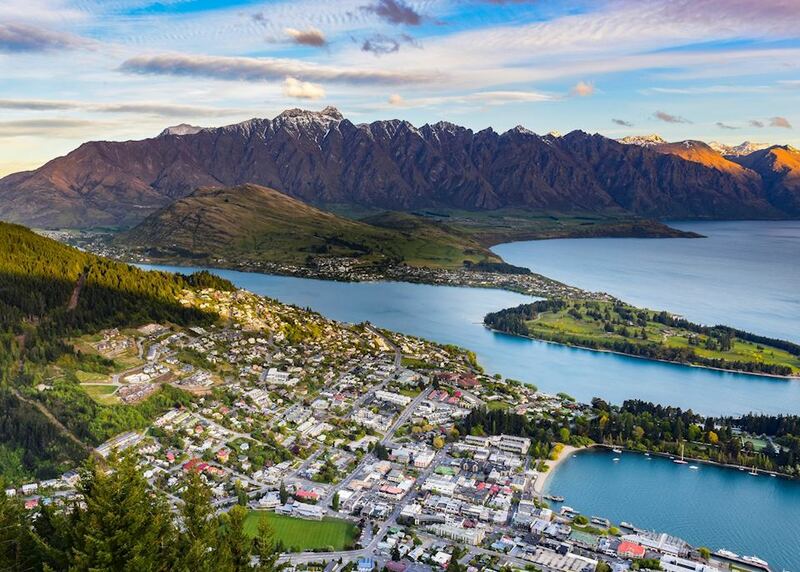 Today is at leisure to explore Queenstown. 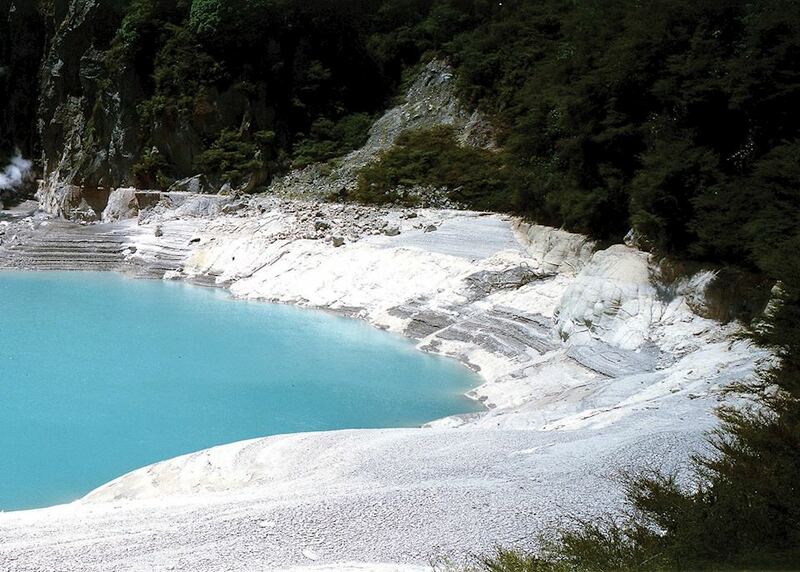 We recommend taking a nice hike or bike around the local lake. Today you will be collected from your accommodation and transport to the airport for your onward flight. 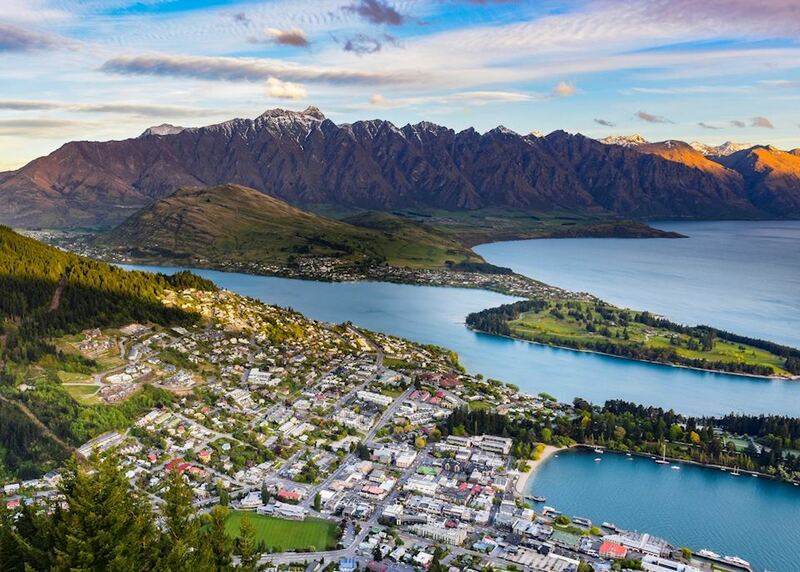 The specialist who designs your trip to New Zealand will have explored the country many times and, in some cases, lived there. Their first-hand knowledge gives us the belief that no other travel company can match our expertise in helping you plan your trip. Your dedicated specialist will take the time to understand your preferences and build them into an itinerary to match, working to your budget. 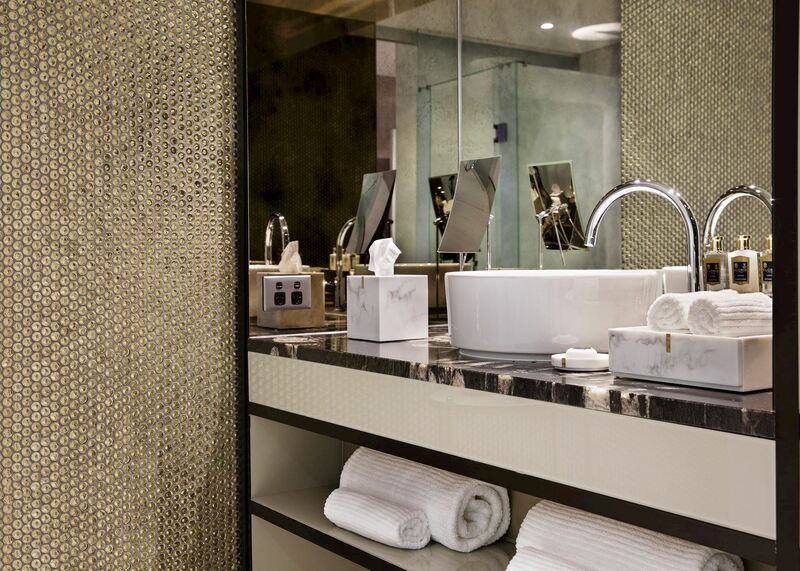 He or she will keep perfecting it until you’re completely happy and ready to book.